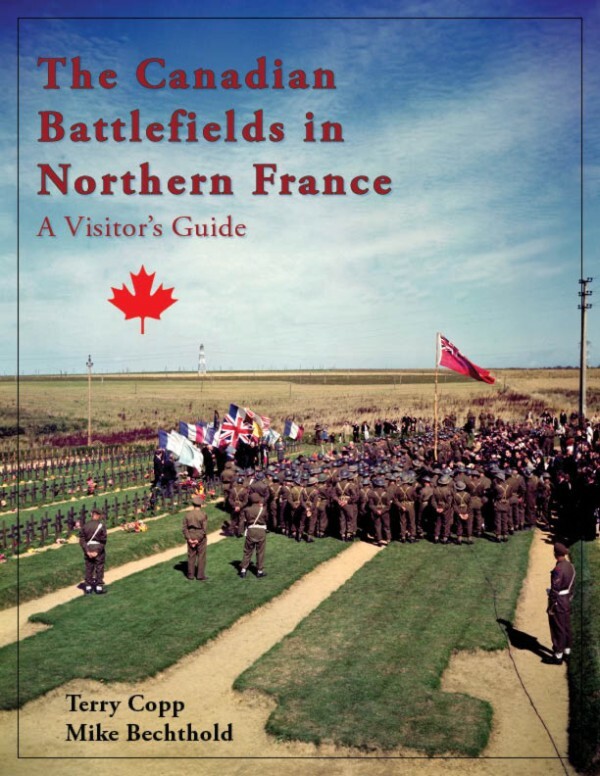 The Canadian Battlefields in Northern France: Dieppe and the Channel Ports is a companion to The Canadian Battlefields in Normandy, and The Canadian Battlefields in Belgium, the Netherlands and Germany. This edition covers the ill-fated Dieppe Raid of August 1942 where a large Canadian amphibious raiding force was decimated by German defenders, and explains why the raid was launched, what occurred, and why it ultimately ended in disaster for those who went ashore. It picks up two years later, after the Normandy Campaign sent the German army in the West into full retreat. 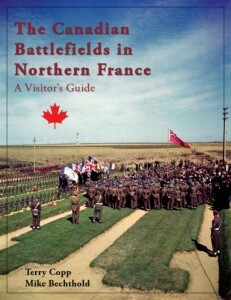 Canadian troops pursued the enemy towards the River Seine and ancient city of Rouen, and then received orders to capture the Channel Ports of Bologne, Calais, Cap Griz Nez, and Dunkirk. 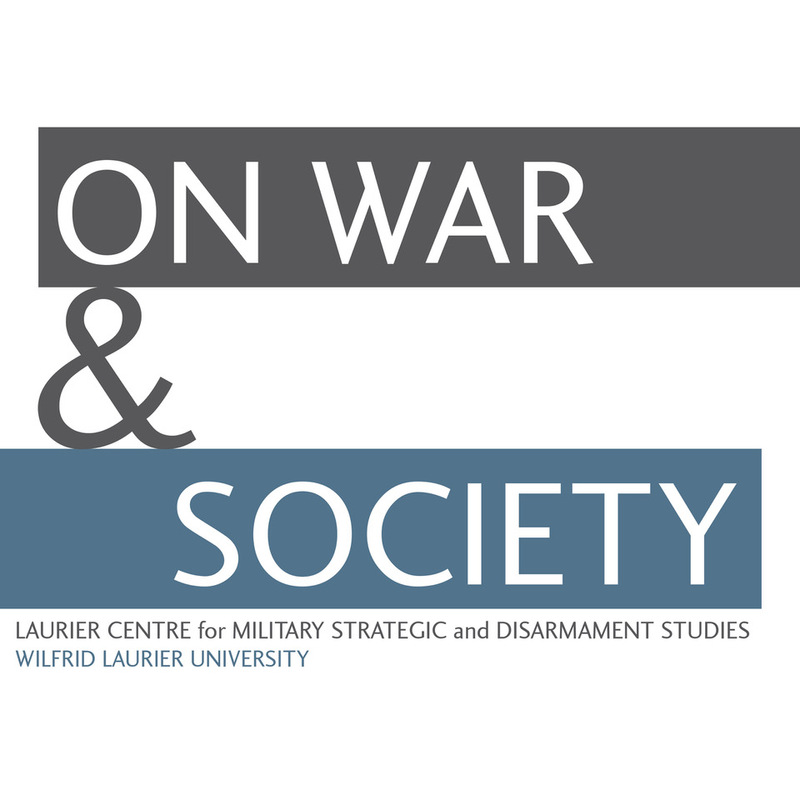 Readers can explore these battles and their legacy though contemporary and modern photographs and maps, including many rarely seen colour photos from the Second World War.